The Alumni Association Board Meeting was held on Tuesday August 12, 2014 to wrap up the homecoming week with presidents and/or representatives of all alumni chapters around the world who were present in Lebanon at the time. 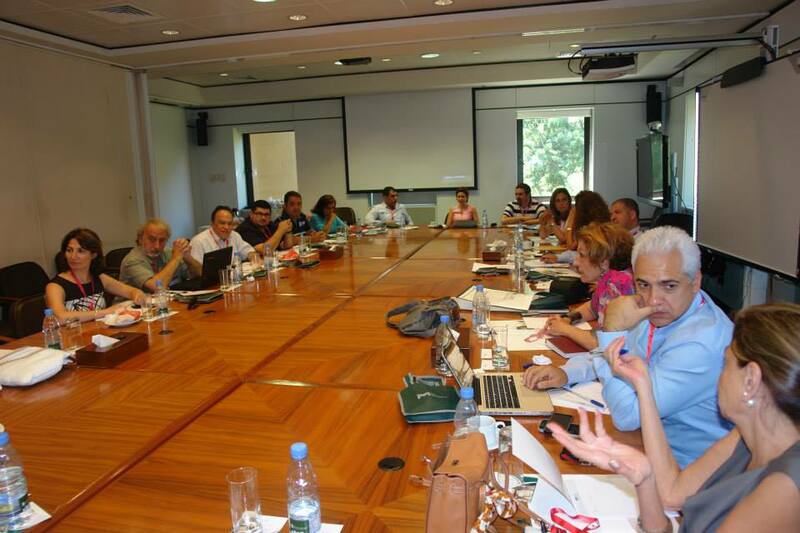 The meeting took place at LAU, Beirut Campus and was followed by lunch. Here’s to another successful alumni year!